I will be making a personal appearance at Swann Holistic Health Solutions on the last Wednesday in July and in the past they have always sold out! So mark your calendars for July 26th from 10am to 4pm. Please call their office directly (813) 873-7773 to schedule your appointment for a 15 min 33$ or 30 min 65$ session. If you or someone you love still feels “stuck” by past abuse of any kind, this audio MP3 is for you. This clearing MP3 will cover ALL KINDS of abuse; childhood abuse, sexual abuse, family abuse, self-abuse, work abuse, school abuse, institutional abuse, mental, emotional, and spiritual abuse, physical abuse, alcohol & drug abuse, bullying and PTSD. This audio will lift, remove and lighten the psyche road of those bumps and paves the way so that YOU can return to your joy filled, optimistic self which is the original YOU! Available next Wednesday at a limited introductory low price for one week only! 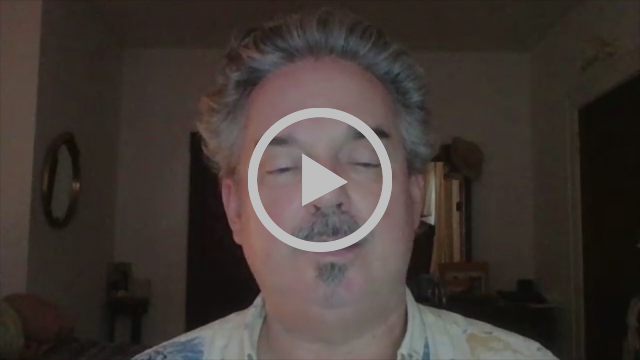 "This course is so fun, Jimmy… aligning with your work in a deeper way… THANK YOU for creating this training. I’m updating my website to reflect the way I work … you’ve given me a "permission slip" to upgrade my services and work with folks in faster, clearer ways …. soooooooo valuable. MUCH love & appreciation." "I enrolled in your Certification Program the day you opened it for enrollment. The required topics and teaching were well organized and easy to complete. When I was unable to download one items, both you and your technical helper replied personally, and not only did she correct it quickly, but she stayed with it until she was reassured that the problem was solved, and she did so with grace and ease. Thank you for providing us with that type and quality of help and support. In addition, the Certification interview was pleasant and extremely helpful as you answered my personal questions connected to your expectations of those you certify. Thank you for putting together a format where those who need help can feel confident those you have Certified are able and willing to share the Healing Energy of the Creator to the best of our ability. " 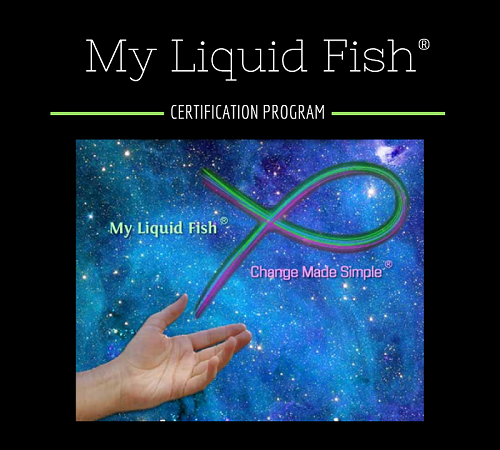 We recently launched the Certificate of Mastery Program for My Liquid Fish® Change Made Simple® but know that anyone can join at this level at any time! It’s a work-at-your-own-pace program. Some are blazing through in hours, some are taking their time to fit it into their schedule. There is NO time pressure whatsoever! In the end, you will receive a Level I Certificate of Mastery after completing your final one on one instruction and testing with Jimmy. All total the retail value of the Level I training is over $1000, but it only costs $196 to join now and you can finance it free through PayPal. For all those qualified and interested in becoming a Certified My Liquid Fish® Change Made Simple® Practitioner, you will be given the opportunity to upgrade to either the Gold or Platinum level after the completion of Level I Module 2. 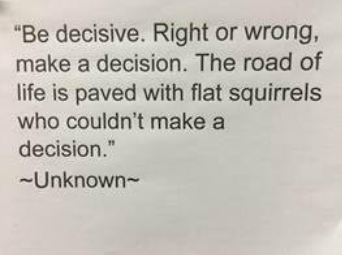 I know when, where, how, and why to follow through. I am releasing apathy and stuck energy and exchanging those for grinding it out, and perseverance. I see clearly now moving forward and the direction is shown to me by spirit. 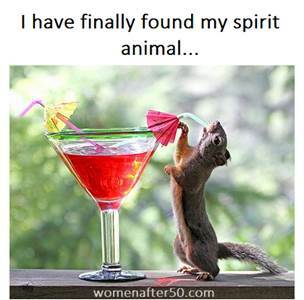 I know that I can make the ideal choice because spirit is leading the way. I am up and at them and I will initiate my next project, follow through with a plan and drive all the way to stellar completion and so it is. This is happening now on all ethereal planes, in all languages and throughout all time lines. More Red Hot Summer Radio Fun! "Today I will recognize what God has put before me. I will recognize that along with opportunity I will be given enough of the ethereal signs and wiggle room to expand every aspect of my being. People, places, and things can and will work out for me today." I will dial in to you daily upon rising and make certain that you are a clear yes, unclear to no and running forward before you start your day and also run my intelligent computer software which runs 24/7 deleting the negative and increasing the strength of the positive creating a higher probability of outcomes for you and the family. This has made a tremendous difference in private clients lives and it is now being offered to everyone. You can add everyone that lives in your immediate home and yes you can include pets! Merely submit everyone’s name on your prayer list after your purchase. 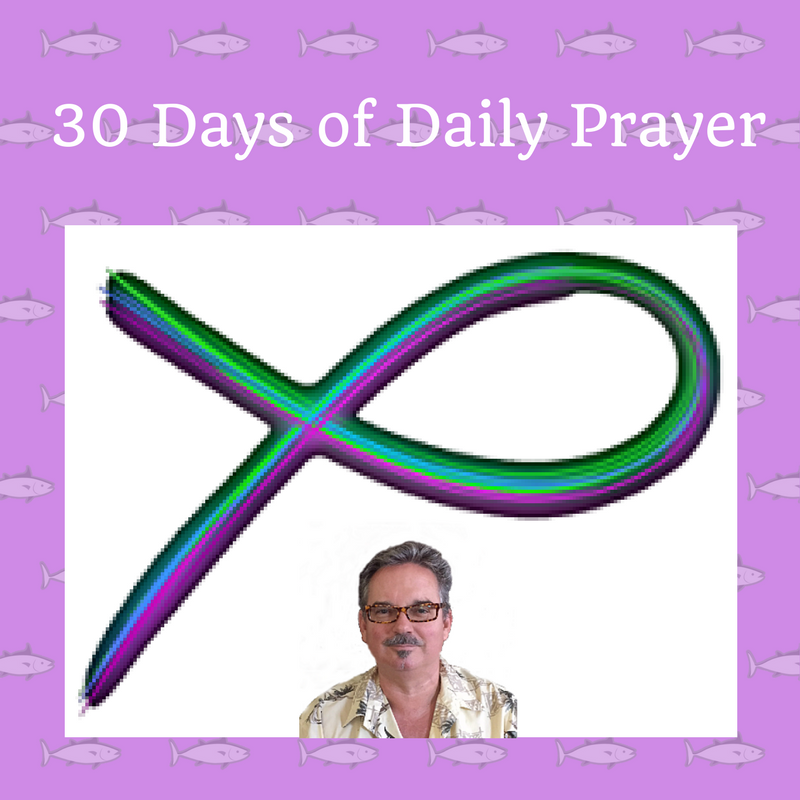 Sign up here for 30 Days!